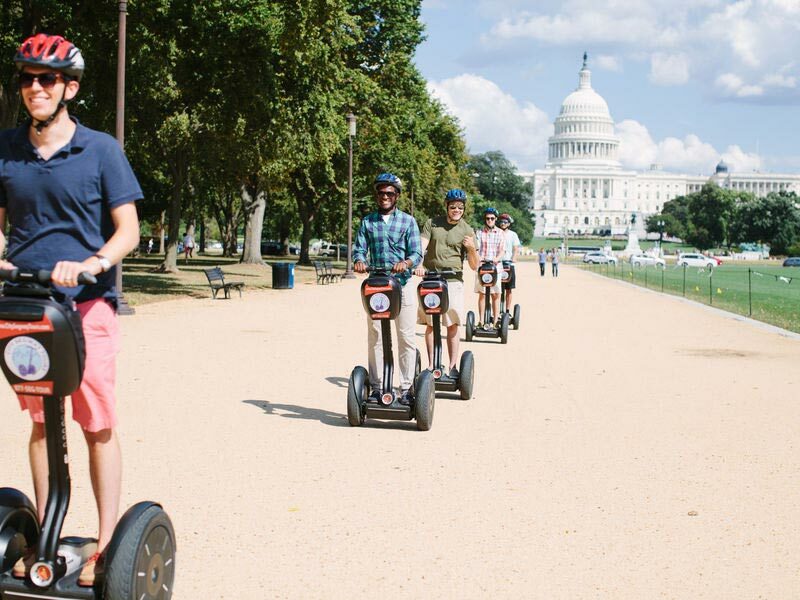 The best way to experience the nation's capital is the friendliest on the environment. Walking and biking are among the greenest options and give you the advantage of immersing yourself in the arts and culture of the city, exploring more neighborhoods and passing through beautiful sustainable gardens such as the U.S. Botanic Garden’s renovated Bartholdi Park. Here are some of the most eco-friendly options for traversing the capital and maybe even getting a little workout in at the same time. With the largest inventory of rental bikes in DC, Bike and Roll allows locals and tourists of any age to explore the city. Seeing the city on two wheels is a fun and green way to tour our nation's capital whether it be by day or by night. 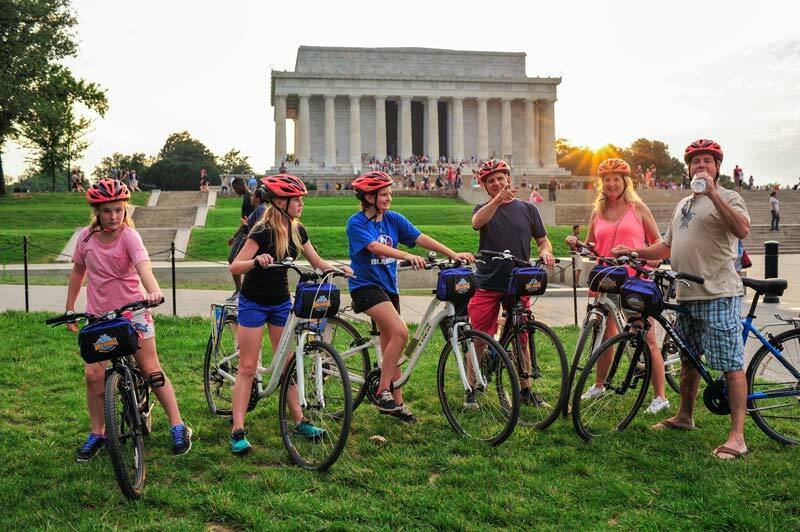 Bike and Roll offers various tours from its ‘Capital Sites’ and ‘Monuments at Night’ tours to seasonal offerings such as the ‘Blossoms by Bike’ and ‘Christmas on Wheels’ tours. Cruise through beautiful parks and around historic buildings on a guided tour with City Segway Tours. Their two and three-hour tours accommodate small groups for an intimate experience where you can experience an informative and historical tour. If segways aren’t for you, City Segway Tours also offers daily bike and walking tours, providing various fun and eco-friendly ways to explore the city. Explore the city’s iconic views from an eco-friendly perspective with DC Cycling Concierge. 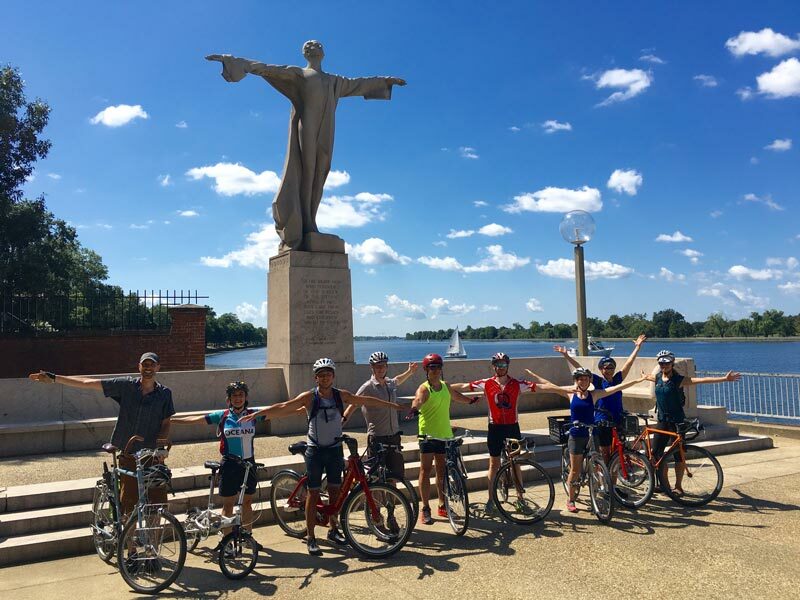 The "Rising Tides of DC" is a climate change and environmental discussion tour that cycling expert Jeff Miller developed with a leader of Oceana, the largest international ocean conservation and advocacy organization. The tour is a fascinating exploration of geographic and cultural history that also points to the sea levels and threats of tidal flooding. 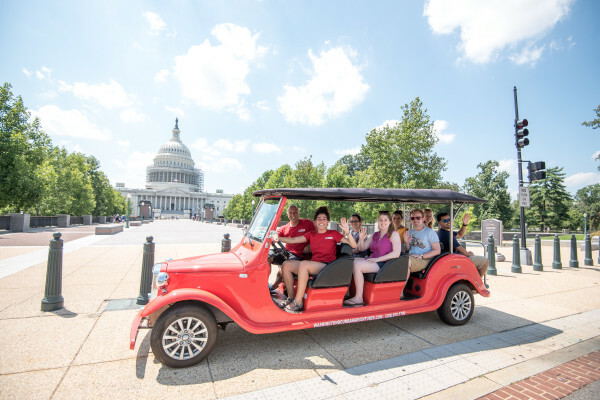 Adventure DC Tricycle Tours provides expert customized tours of the monuments and memorials with entertaining narration powered by savvy three-wheeled transportation: the pedicab. 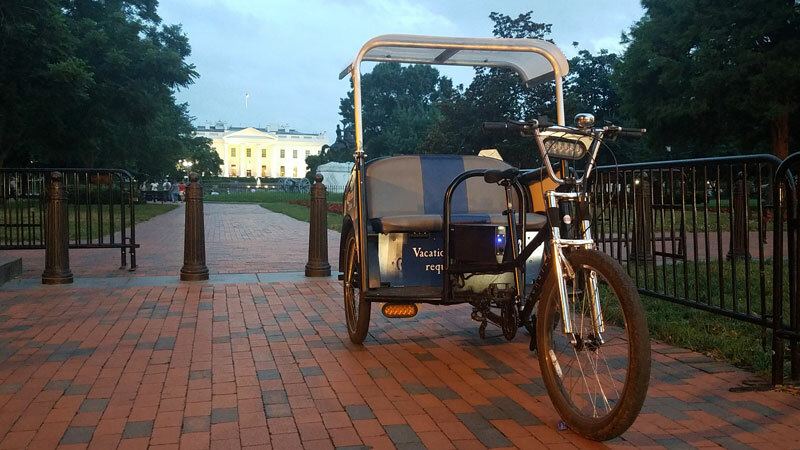 Unlike other pedicabs, those used by Adventure DC Tricycle Tour guides do not release fossil-fuel emissions into the atmosphere as guides are authorized by the National Park Service to power their tricycles themselves, resulting in minimal impact on park resources. The company can have up to 30 cabs with 90 people total at one time, making it a great option for groups. 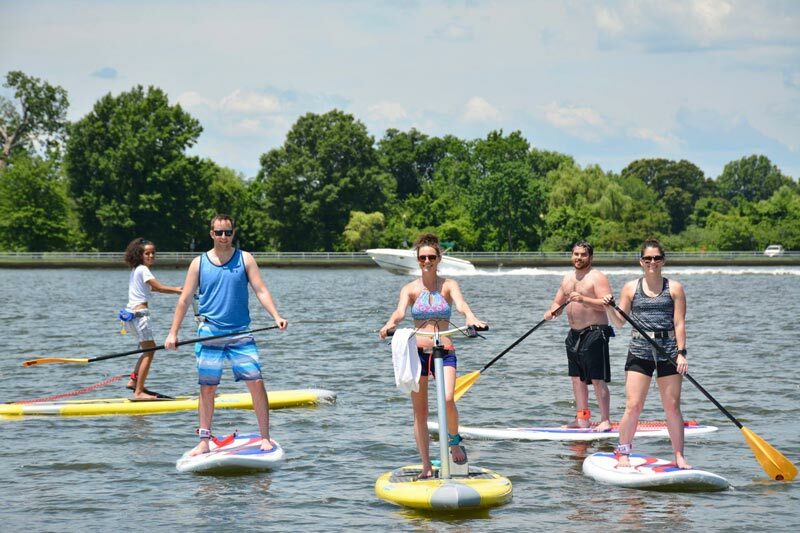 Tailored team outings with Capital SUP DC can include a day on the water stand-up paddle boarding or a guided kayaking tour followed by a refreshing afternoon exploring neighborhood restaurants, wineries and pubs. Corporate or team building outings are great opportunities to explore the Anacostia River with Capital SUP’s location in Capitol Riverfront near Nationals Park and Audi Field. 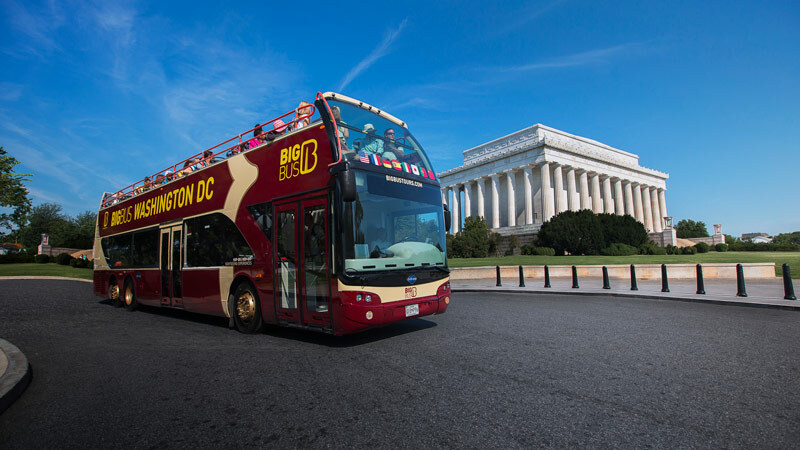 You’re bound to see a Big Bus around the nation’s capital during your visit. Worldwide, the company is known for sustainable practices, including 10 percent of their buses being zero emissions vehicles. Multiple all-electric open-top double-decker buses operate in DC, improving the air quality in the city. Tickets and guest guides have gone electronic, reducing the impact of paper production, and customers can access everything they need for the tour with their free mobile app. As a company that only drives electric vehicles, Washington DC Urban Adventures pursues sustainable travel with plenty of style. The company supports the local economy in a variety of ways from visiting locally-owned or operated restaurants and bars during food and beverage tours to bringing customers to stores where most products are locally-sourced or made.